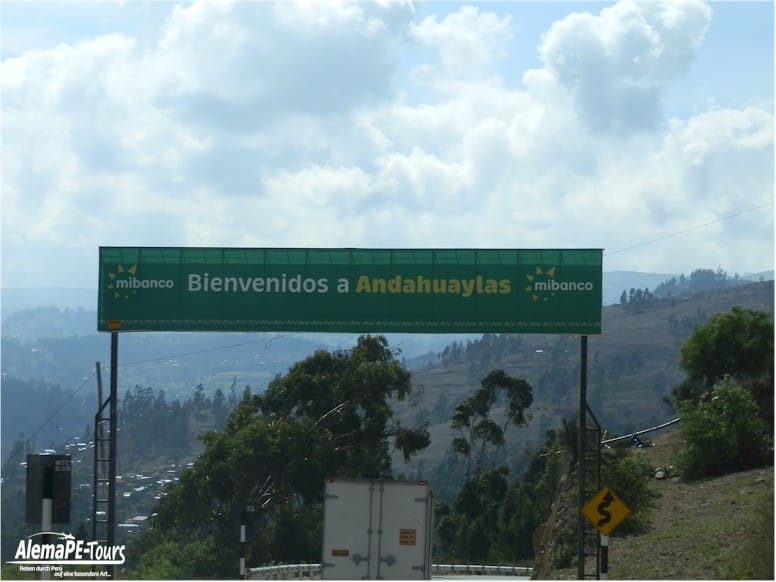 Andahuaylas is in the department of Apurimac. The population is roughly estimated at 30,000. The altitude is about 2,926 m above sea level. The surrounding mountains provide beautiful scenery. 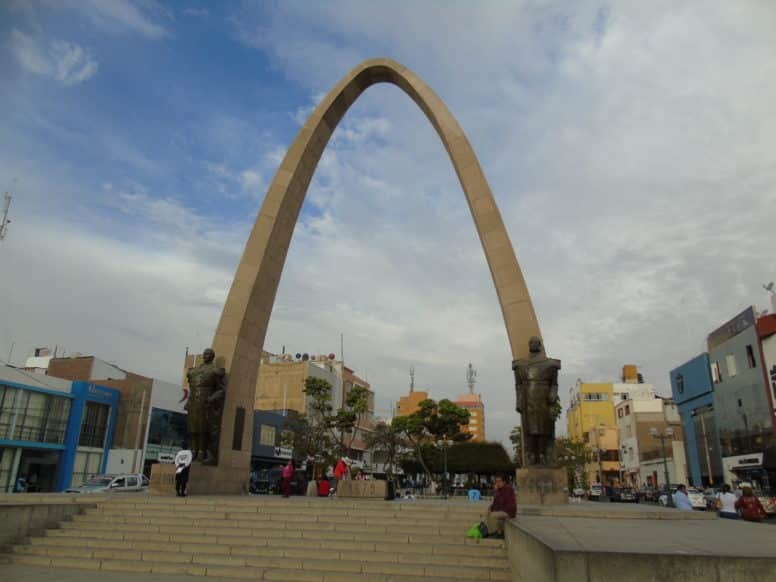 There are daily buses from and to Ayacucho, Lima and Cusco. The journey takes at least 6 hours on a new paved road. The views are impressive. 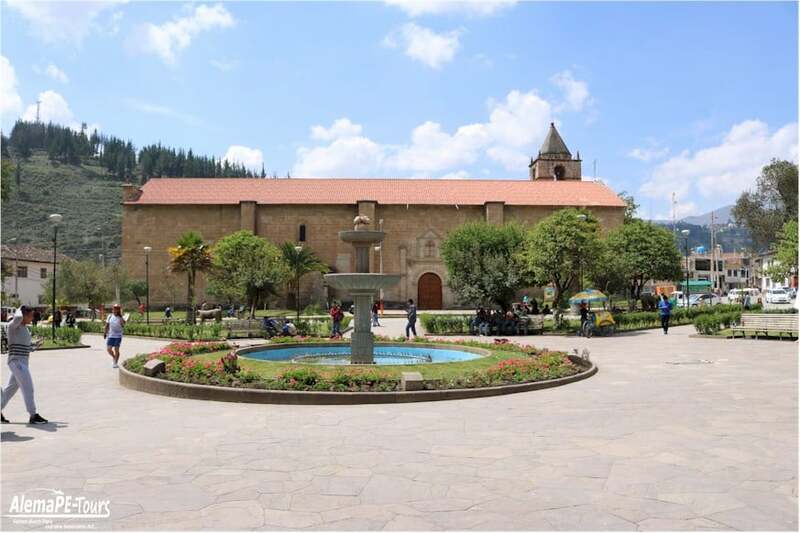 Combis and buses are available from Abancay, ca. 4 hours. 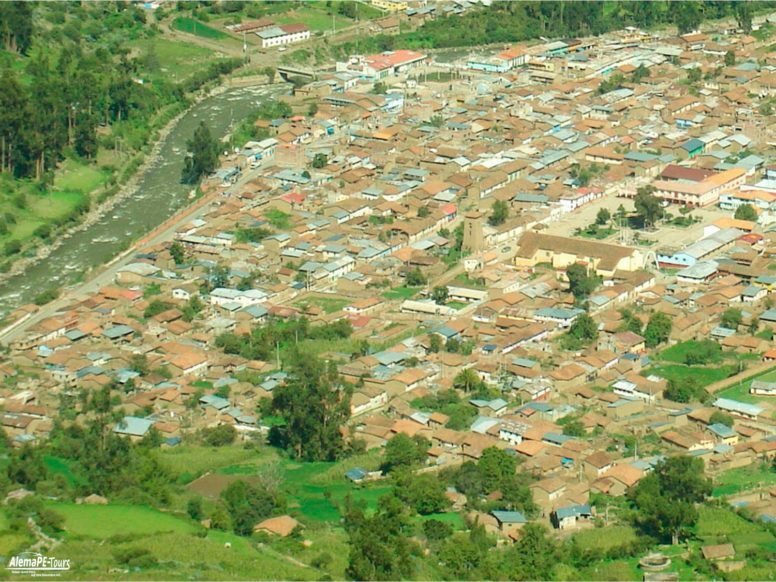 The airport of Andahuaylas has two daily flights from LCPerú. 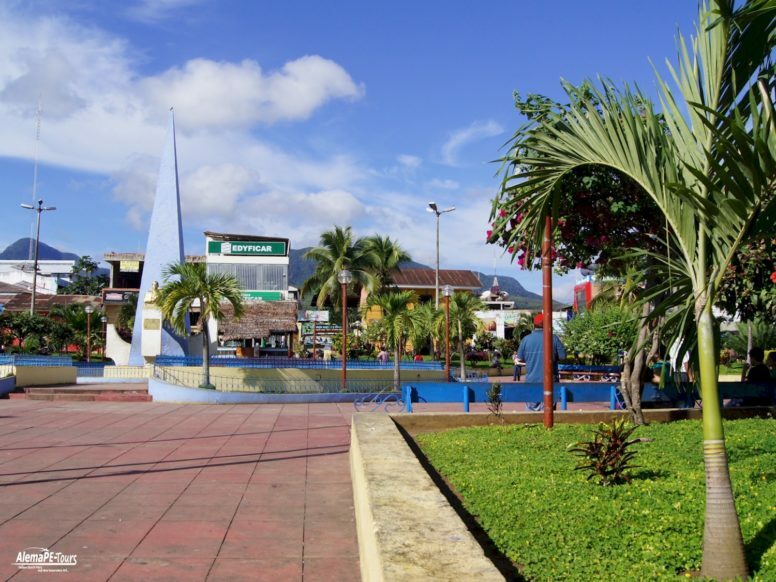 The airport is actually located in Huancabamba. 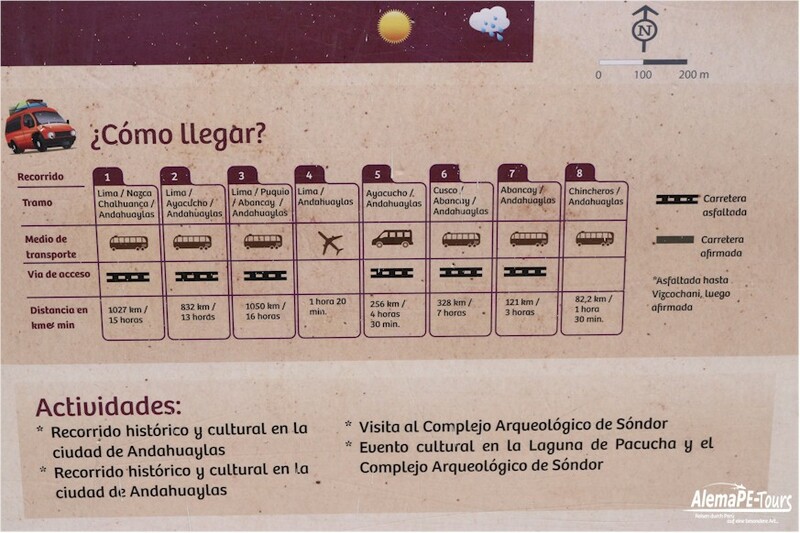 A shared taxi from the airport to Andahuaylas costs 10 soles and takes 45 mins to an hour. Andahualas is a very long town, spread out along the river. 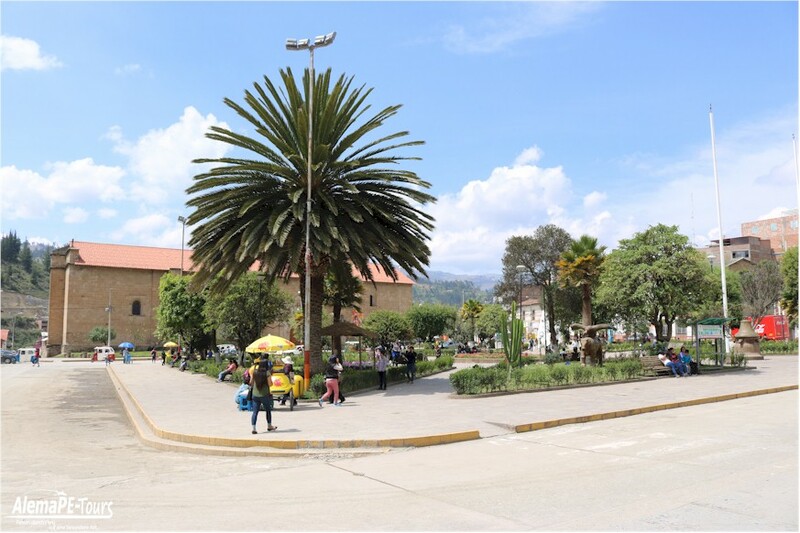 If you’re coming from Ayacucho, don’t be concerned if it drops people off in what looks like the center of town, and the bus continues beyond. You’ll soon reach the bus terminal, which is actually closer to the real center of town. No big problem. Distances are small, just walk. If you need a taxi, don’t pay more than 3 Soles ($1 US) in the city. Mototaxis (tuk-tuks) are even cheaper. 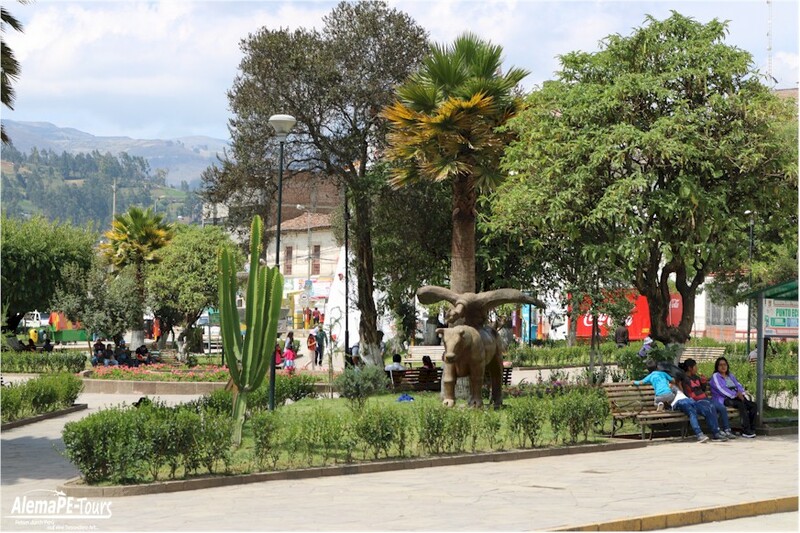 Collectivo (shared) taxis run from Talavera to Andahuaylas to San Jeronimo on the main streets, leaving from the plazas. You can also wave one down in the street. Cost is 1 Sol per person. The Laguna de Pacucha, at 3,300m is easy to reach during the day. Take a colectivo (3 Soles) or a taxi. Both leave from the same place at the top of the market (ferria). 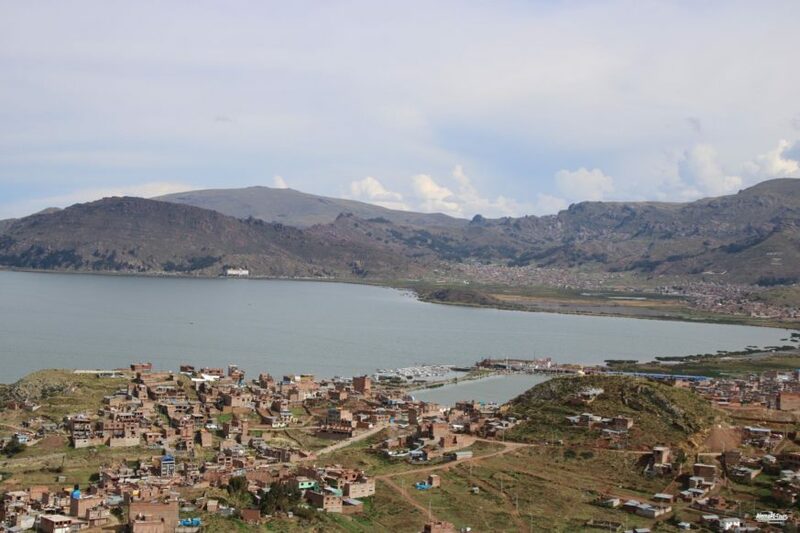 The colectivos run via the village of Pucucha up to the head of the lake (40 minutes). From here, it’s a 7 km walk to the ruins of Sondor from the Chanca era. Look for the sign for Sondor on the left side of the lake. If it has been raining, be prepared for a lot of mud. 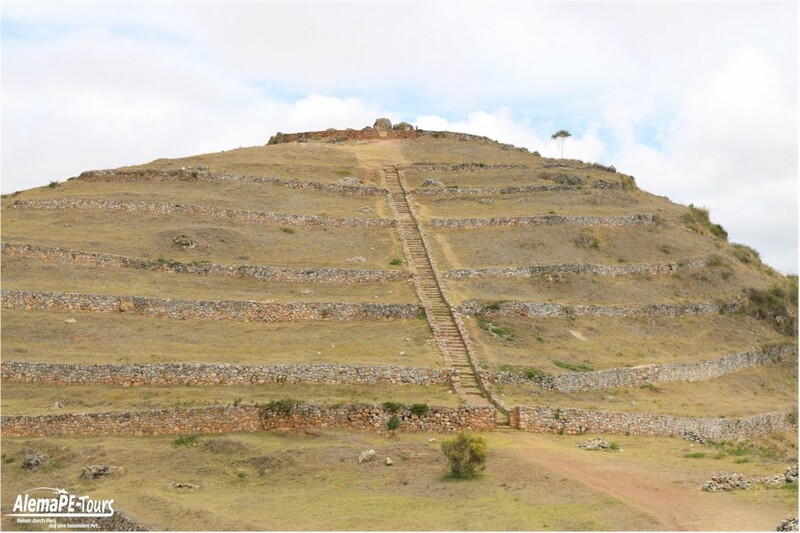 Or take a combi (1-2 sol); the combi drops you off (and returns from) the beginning of the road uphill to Sondor (the smaller, upper road on the left) — a 15-20 min walk up hill to the entrance to the archeological site (2 soles). 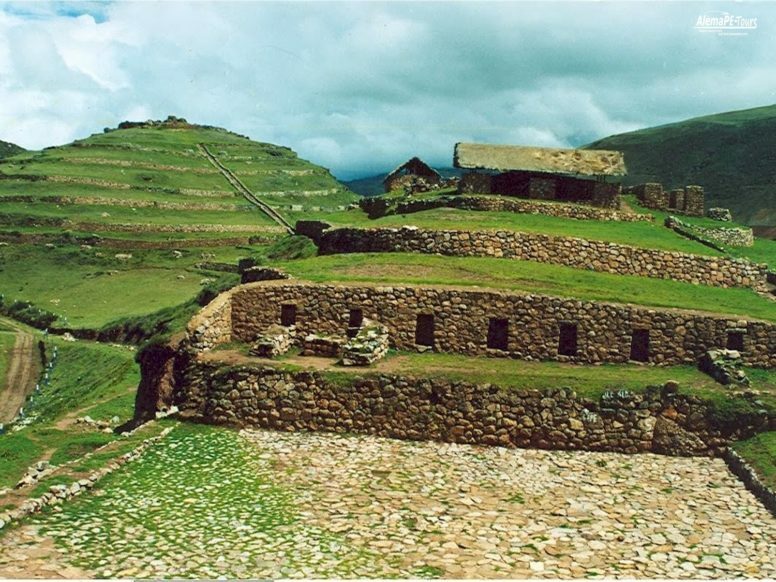 Beautiful ruins; spectacular views of the mountains. 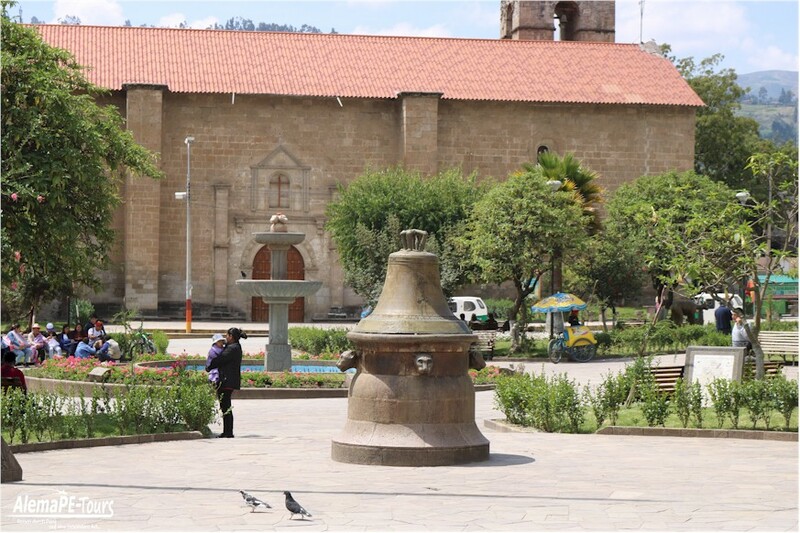 If you have enough time, walk back to Pacucha on the other side of the laguna (2.30h). It’s a beautiful stroll (all flat) and the villagers are quite friendly. 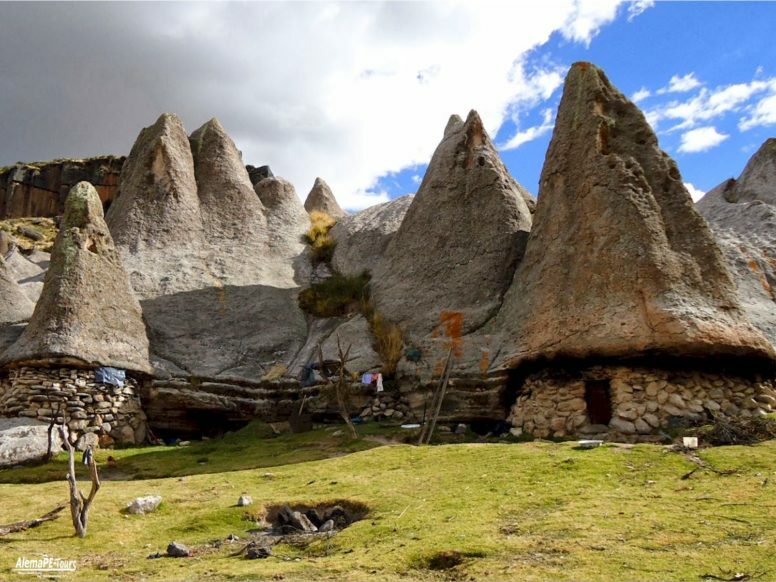 The village gives a good impression of campesinos ‘s life. 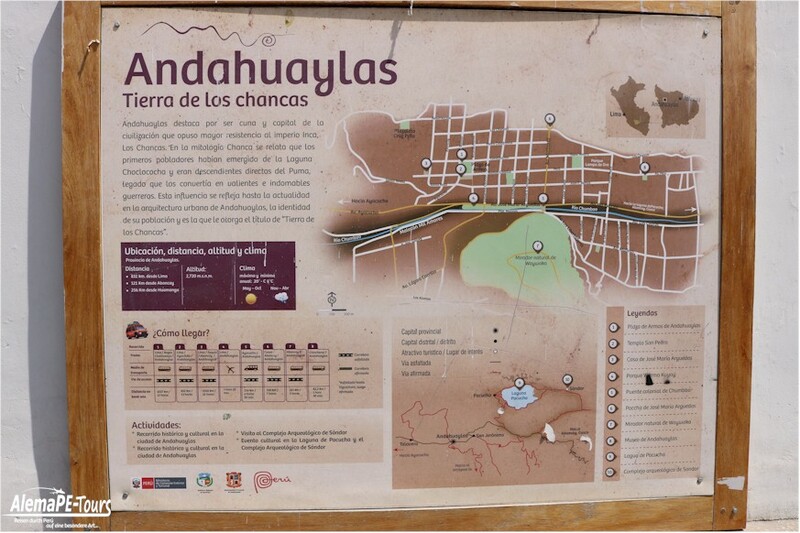 But be sure to reach Pucucha before dark, otherwise it’s going to be difficult to find a colectivo or taxi back to Andahuaylas. Sunday Market, Along the river at the east end of town. Surely one of the largest and most colorful markets in South America. With nearly all of the participants being native Quechua indigenous people, it’s a photographer’s dream. Every manner of fruit, vegetable, grain, livestock (rabbits, guinea pigs, horses, cows, sheep, goats, pigs), housewares, clothing (shoes, jeans, jackets, etc), snake oil potions for treating all manner of ailments. Both sides of the river for about 1/2 km. Sundays only, early morning until around 5 pm. The stones, although inactive elements of nature, are ideal to create unique landscapes that leave you breathless. Imposing and silent rise capricious forming the glorious forests of stones that can be found in different parts of our country. 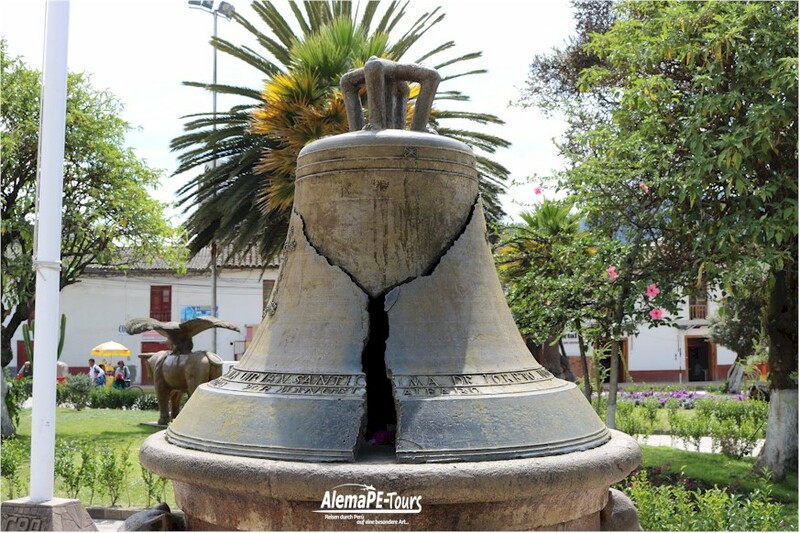 Like Cumbemayo in Cajamarca or Huallay in Pasco, the department of Apurímac also has a divine rocky attraction. 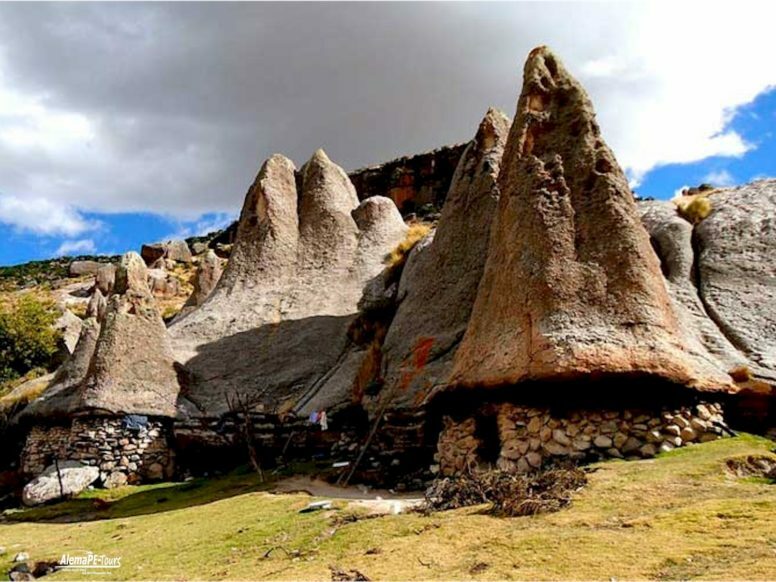 It is the stone forest of Pampachiri, which originated three million years ago due to the accumulation of volcanic material in the area. 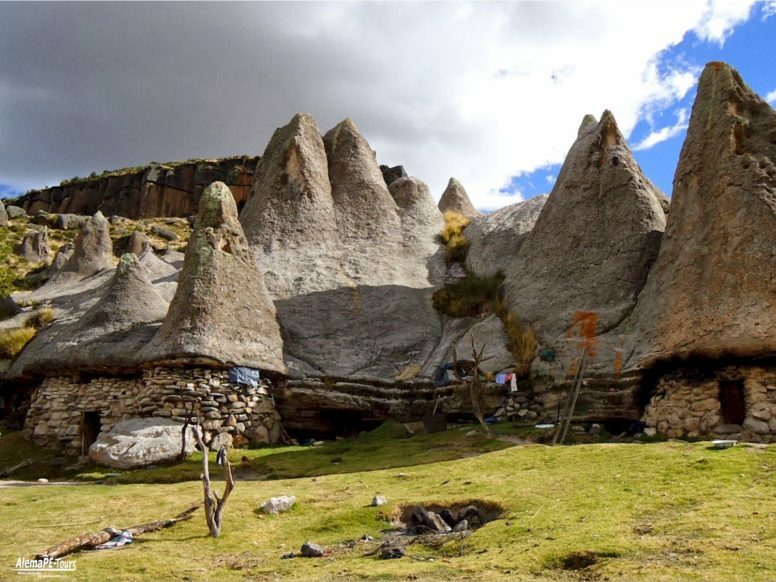 The conical formations rise 10 meters creating an extraordinary landscape. The wind and rain have eroded them over the years giving them different silhouettes. If you want something more adventure, from there you can start the walk to the lagoon of Roqrosqa at an hour and a half. 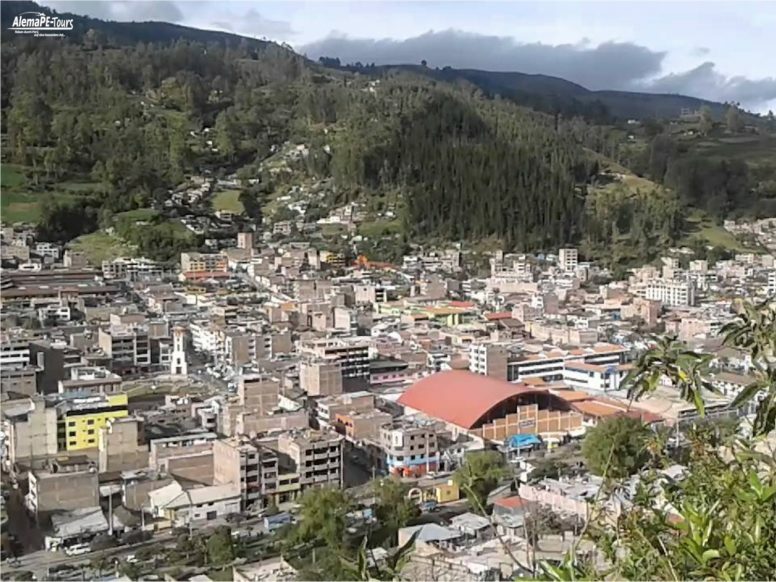 The forest is one hour from the town of Pampachiri, located three hours from the city of Andahuaylas. 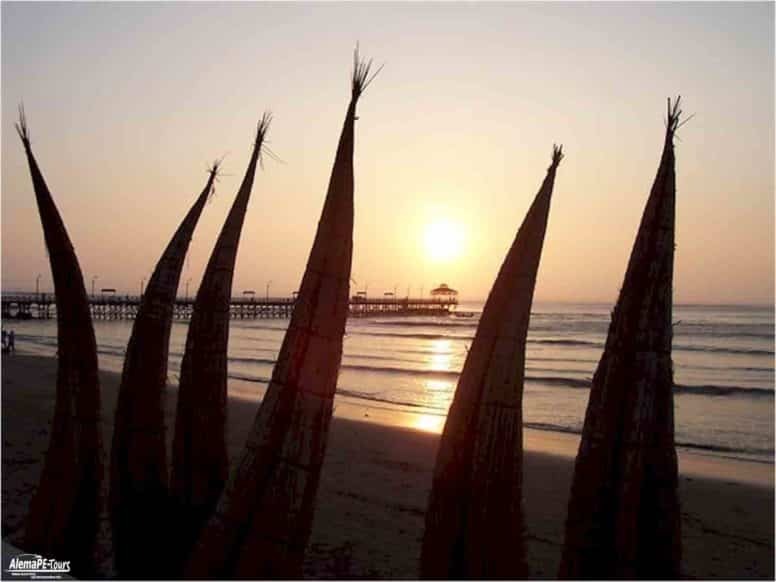 From Lima the route is much longer but full of adventures and beautiful places to visit, as Maud Gurunlian tells us in the new Buen Viaje video. There are 14 hours of travel through the inter-oceanic highway. On the route there are two unmissable stops: a viewpoint to appreciate the Nazca Lines and the Pampa Galeras Reserve up close, where you can take pictures of the protected vicuñas that live there. Restaurant Vista Alegre, Av. Malinas block 3, very good typical food, Chicharrones, Pachamanca, Chairo, Cuy, Tallarines (pasta) and more. Restaurant Sol de Oro, Jr. Juan A Trelles 164, very good Chinese lunch menu (6 Soles, US$ 1.70) also à la carte, good breakfast. El Dragon, Jr. Juan Talleres, 157 (On the corner, in the Hotel Ecanto de Apurimac). 8-22. Good Chinese food (like chicken with oyster sauce) and Peruvian criollo specialties. s/12-18.